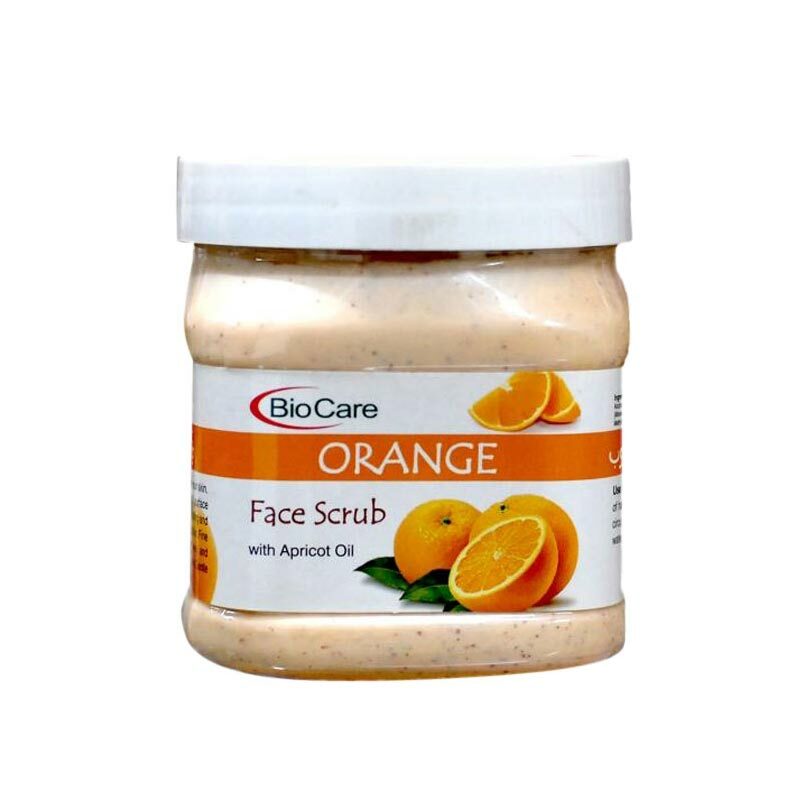 Bio Care Bio Care Orange Face Scrub Bio Care Orange Face Scrub with apricot oil gently exfoilates your skin leading to the removal of dead skin cells. 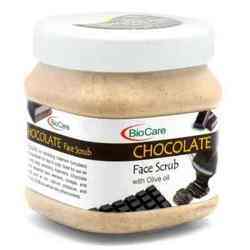 The scrubing action increases blood circulation making you look fresh and beautiful. Enriched with natural orange extracts, this face mask helps you look radiant and refreshed after each use. Product #: Regular price: Rs.450INR169(Sale ends 01 January ) Available from: DeoBazaar.com Condition: New In stock! Order now! 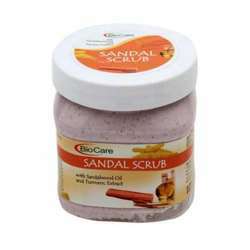 Explore Bio Care | More Scrubs | Why shop from us? 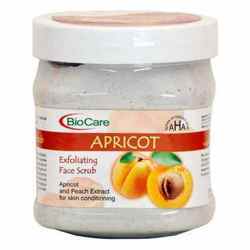 Bio Care Orange Face Scrub with apricot oil gently exfoilates your skin leading to the removal of dead skin cells. The scrubing action increases blood circulation making you look fresh and beautiful. Enriched with natural orange extracts, this face mask helps you look radiant and refreshed after each use. 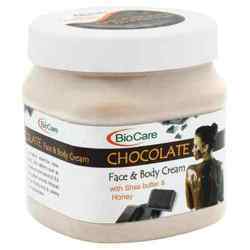 Bio Care brand is involved in the manufacturing of several cosmetic, personal care products. 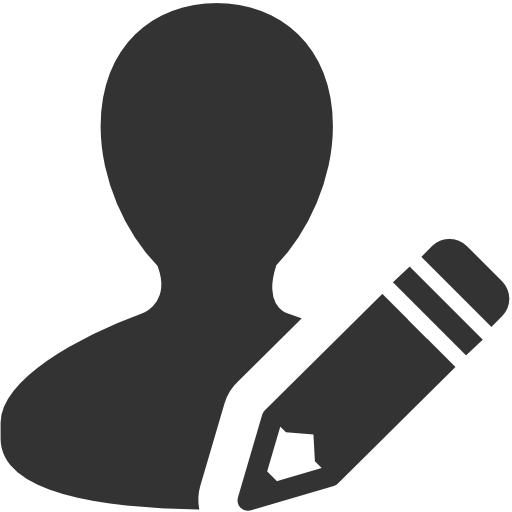 They aim to deliver the best to its consumers. 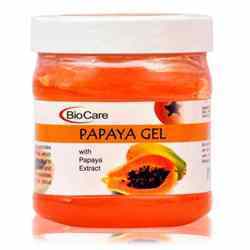 The favourite amongst many beauticians, their formulations, vitamins and minerals are safe and effective in potencies which will really make a difference.